You may have heard the term ‘service desk brokers’ thrown around a bit in the last few years, particularly at big events or in industry publications. The premise of a service desk broker, rather than a service desk analyst or technician is quite simple. A traditional analyst/techy role is an expert in solving problems around specific platforms or technologies. A broker role is introduced when the number of technologies and third parties used grows and you need a specialist to help coordinate and manage service requests across all those different parties. For example: A ticket may come into the service desk to setup a new member of staff. Traditionally, where you might have one person with access to multiple systems setting up all their system access, a broker will communicate with the team responsible for file, email, ERP and specialist software access to ensure everything is setup on time, then simply manage the communication of those new accounts back to the requestor or new starter. This is a common role within SIAM as the number of systems and services customer require can be large and complex. So many traditional analyst roles will transition to focus more on communication, management of suppliers and the design of quicker faster service and operational level processes/agreements. 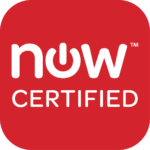 Check the demo video, how ServiceNow, Jira and Zendesk are seamlessly integrated providing superior user experience. 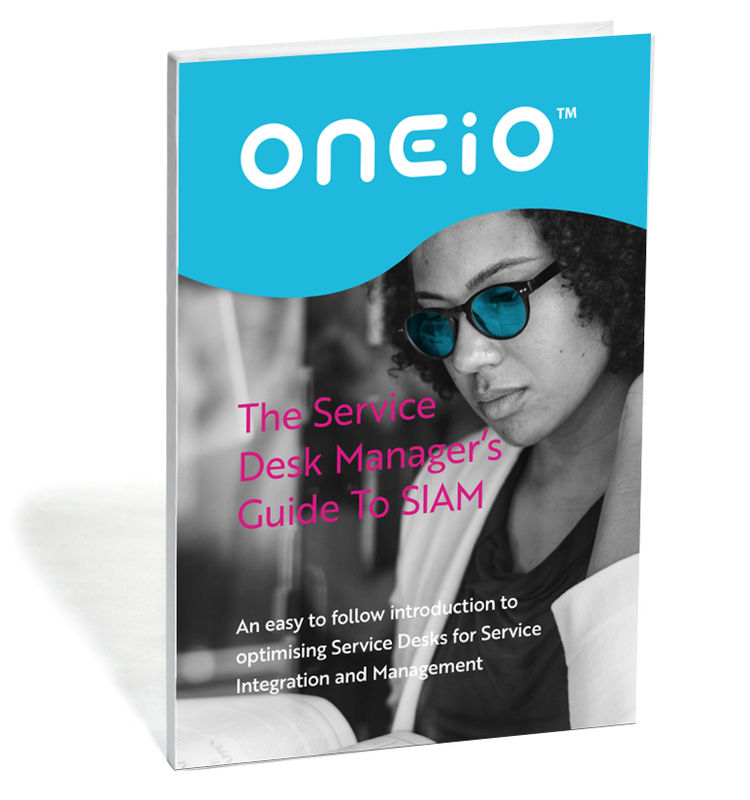 benefits of SIAM to service desk and IT managers from the e-book: The Service Desk Manager's guide to SIAM. Download your free copy!